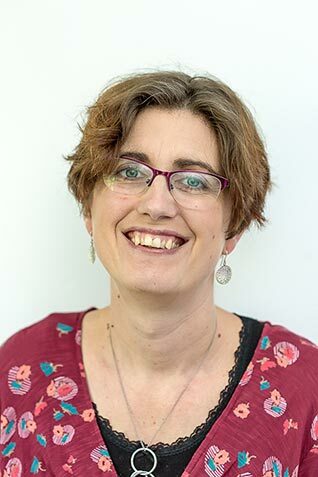 Today I am delighted to be a guest blogger over at Green Issues by Agy as part of her Greeny crafters series. Have you met Agy? She is passionate about the environment, recycling and refashioning. 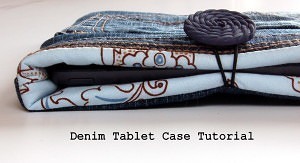 "International Earth Day – Ethical Supplies"
Always love finding new blogs to read and that denim tablet case looks fab! That is beautiful…you really are so clever. I have loved reading your stuff over the last month. Shell Louise recently posted…How does your garden grow? #hdygg?